(subject probably to the limitations put on whole properties when rented via AirBnB : the council promises more clarity soon). Largely it appears… the renting of whole properties is their primary concern, hence the need for a tourist licence or the restrictions in some areas, to get one. The Department of Enterprise and Employment presents a draft decree, which will take 5 to 8 months to happen. 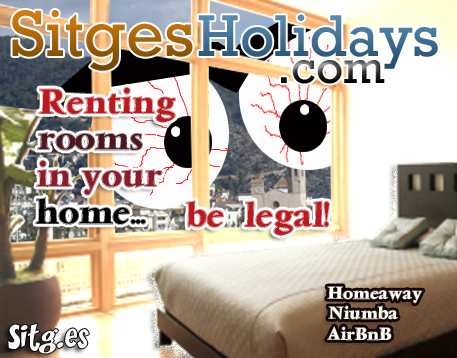 absence of license can mean fines of up to 90,000 euros or, if necessary, closing the floor. Issues with the tax aspect of owners and other rental requirements for such apartments. while a further 113 cases were still open.